That's both items with a massive discount!!! 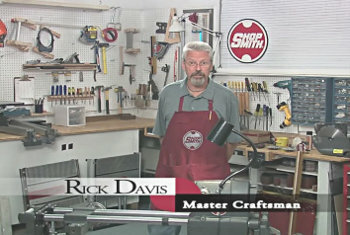 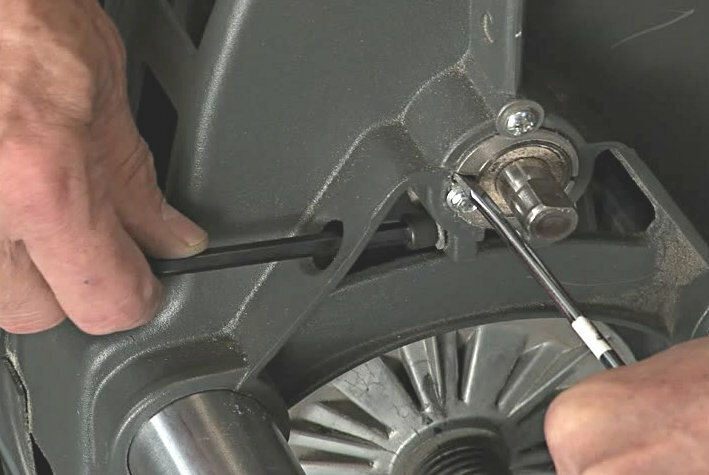 As a Shopsmith Traveling Woodworking Academy Instructor, Rick Davis taught hundreds of Mark V owners how to set their machines up to perform like precision instruments - and how to keep them performing that way, year-after-year. 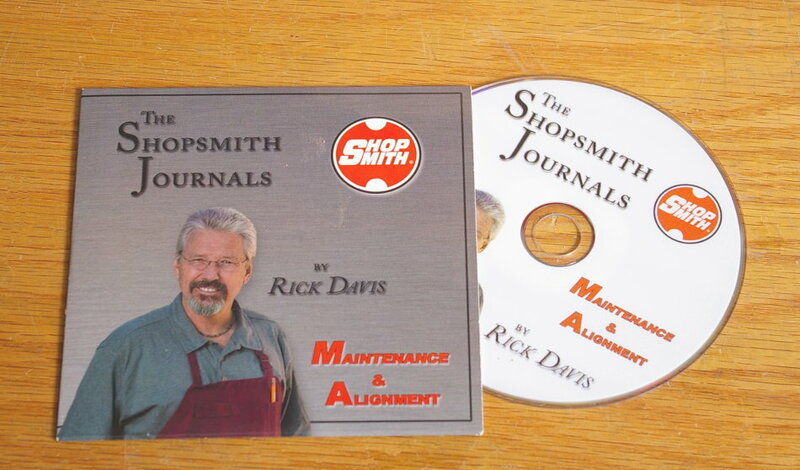 Now he's written and produced a 90-minute DVD that takes the mystery out of the process and walks you step-by-step through it all in clear, easy-to-understand terms. Our Help Kit Keeps You in Business Through the Thick & Thin of Workshop Problems ! Buying the two together gets you a massive discount !! 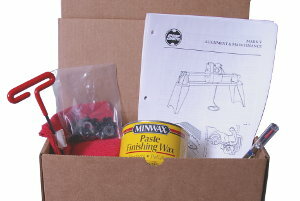 The Parts, Maintenance Items and Instructional Materials You Need !